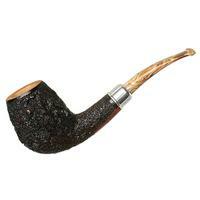 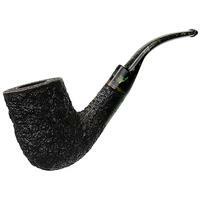 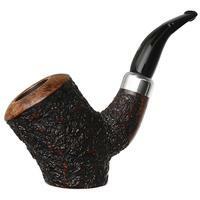 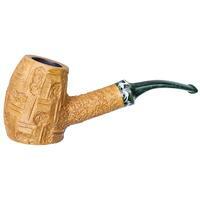 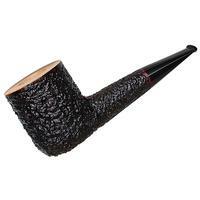 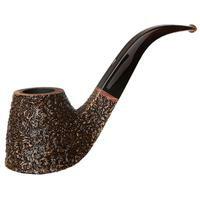 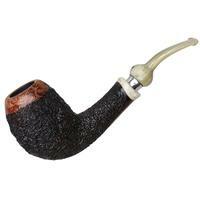 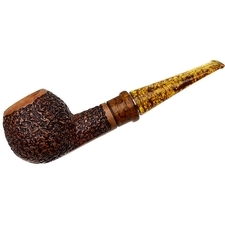 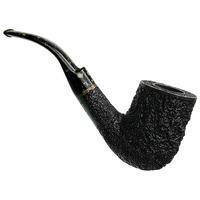 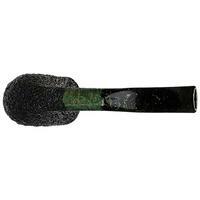 A rather conservative number from Ardor, this is a classic, Italian-proportioned, saddle stemmed bent Billiard. 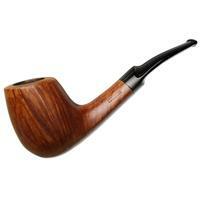 There's slightly more visual weight lent to the bowl, and the whole stummel is covered in a thick rustication and deep black-over-red stain. 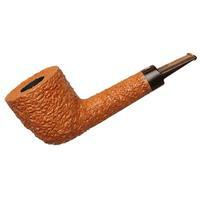 Quite nice, indeed.